Microsoft has released Skype 5.5 for Android and the new version of Skype comes with some new features and performance improvements. Some of the improvements include improved battery usage and notifications, plus Skype now remembers your login details. With the improvements we’ve made to battery use and notifications, you can comfortably leave Skype running on your Android devices without signing out. However, for those of you who still want to sign out, we’ve made it easier for you to sign back into the app. Skype now remembers your log-in details so you won’t need to. Just one tap on the arrow, and you’re in and ready to send IMs or make calls. You can also change the setting so the password is required every time you sign in. While signed in, just tap on the menu icon “…” > “Settings” and look for the option under the Privacy section. 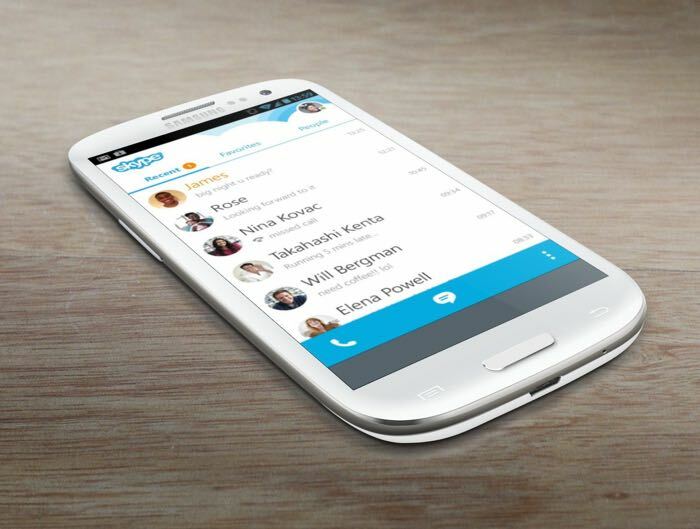 The latest version of Skype for Android is now available to download, you can find out more details at the link below.